The Prophetic Healing and Deliverance Ministries founder is in the eye of the storm over claims he made at his church last Sunday that he had stocks of his Aguma capsules he said had properties to cure HIV/Aids and cancer. Prosecutor Sebastian Mutizirwa said Magaya had used his church's Yadah TV and the website of Aretha Medical to advertise his purported HIV cure called "Aguma". Verifications had subsequently been sought through the Medicines Control Authority of Zimbabwe, which revealed that Aguma was not a registered medicine or drug in the country. "I have been praying for it, and I have been concentrating on it, but I want to assure you, the world may deny it, but they will eventually agree, because you can not fight with facts and win". The raid came after the government and health practitioners strongly condemned the public declaration by the self-styled Prophet that he has found a cure to the two of the world's most incurable diseases. Having carried the research from outside the country, I went on to announce the results unprocedurally. "I spoke before I looked into authorities regulations". I apologize once again. 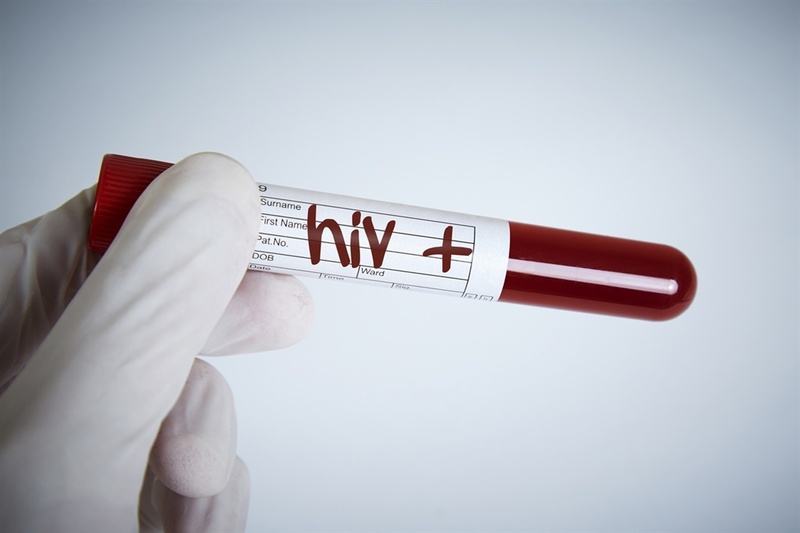 The World Health Organisation also reaffirmed that there is "no cure" for HIV, insisting that people living with HIV/AIDS need to continue with anti-retroviral therapy to manage their infections.